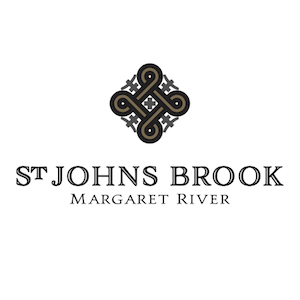 Our St Johns Brook is a significant vineyard of 37 hectares located in the northern heartland of the Margaret River wine region. 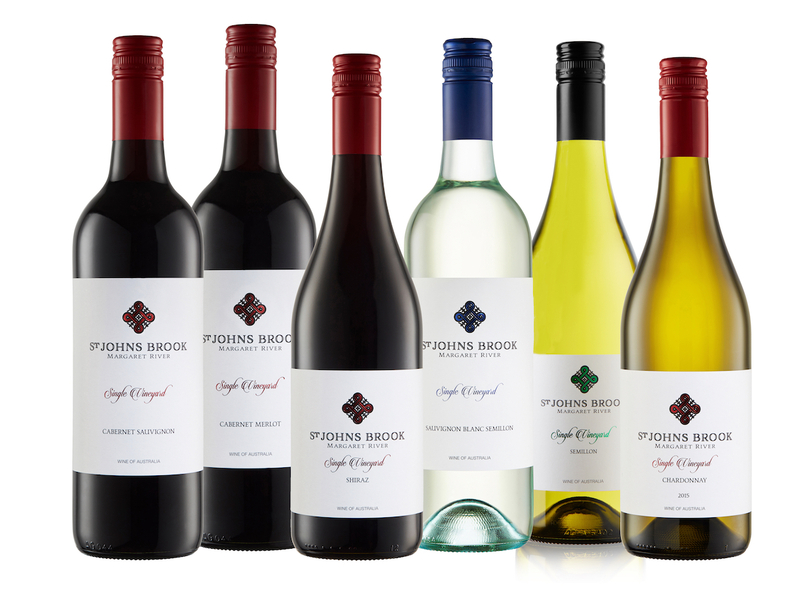 St Johns Brook is a mature vineyard established in 1998. Since 2013 we have employed no herbicide practice, used low chemical inputs where possible, and implemented our own sustainable composting program. 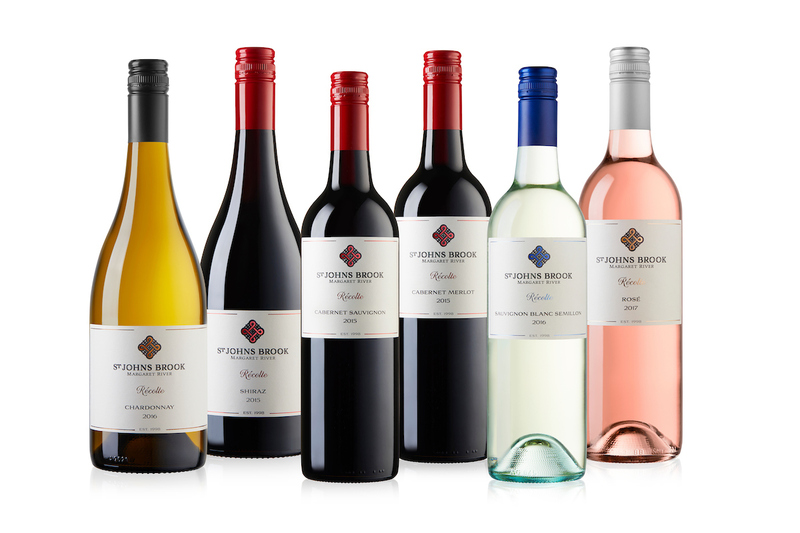 Varieties planted are all on original rootstock with the key French varieties of Cabernet Sauvignon, Shiraz, Chardonnay and Sauvignon Blanc providing the finest fruit for our Single Vineyard and Reserve range of wines. Order St Johns Brook here.